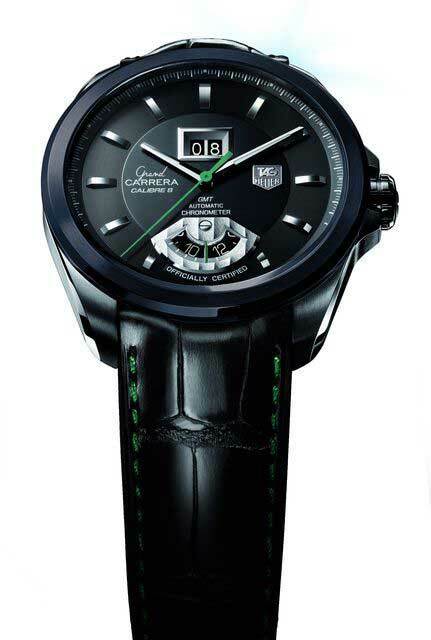 Alright, everyone, here’s a business question: What do you do if you’re a major luxury wristwatch maker and you’re faced with an international economic downturn? 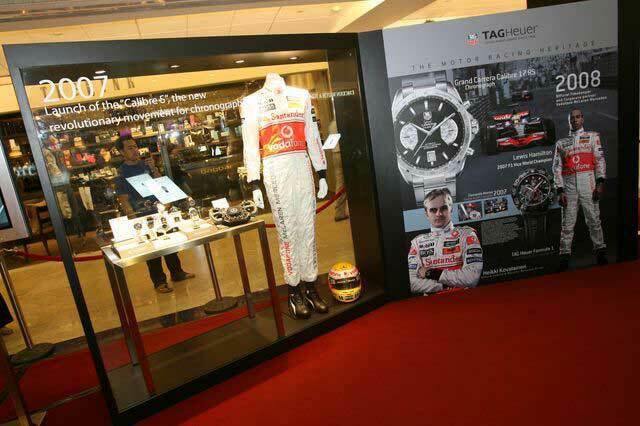 You concentrate on key markets where the sales per capita of your product is the highest in the world, as in the case of TAG Heuer who chose to launch a special Grand Carrera GP edition to coincide with the first F1 race night in the country and thus pay tribute to the history of the Singapore Grand Prix. They even rolled out their brand ambassador and defending F1 World Champion, Kimi Raikkonen to pimp the watch. The limited edition timepiece is limited to 150 pieces and are autographed by Kimi and one of the watches was auctioned off at a Charity Gala for USD $40,000. fantastic. I actually like what you’ve bought here, really like what you’re saying and the way in which by which you assert it. You are making it entertaining and you continue to care for to stay it smart. I can’t wait to read much more from you. This is actually a terrific site.